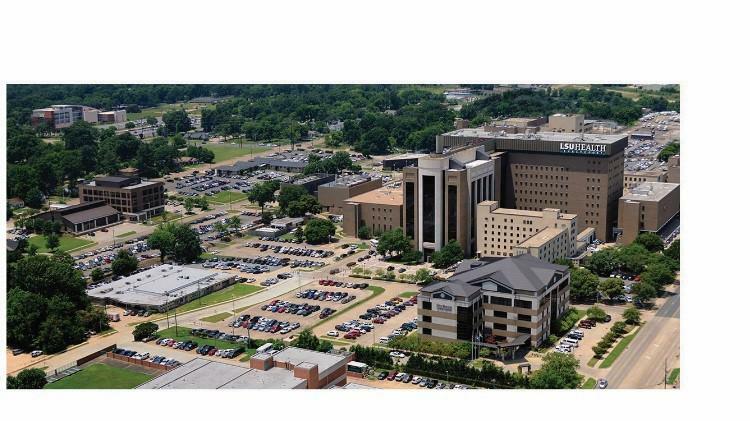 Ochsner Health System and Louisiana State University Health Science Center - Shreveport seek applicants for a Radiation Oncologist position. Must be BC/BE in Radiation Oncology and eligible for active Louisiana Medical Licensure. Graduating Radiation/Oncology fellows are welcomed to apply. This position is for an Assistant or Associate Professor of Radiation Oncology. The applicant should be competent with HDR brachytherapy, SBRT, IMRT, and 4D radiation techniques. A Gamma Knife experience is preferred but not required. The successful candidate will also need to have a strong commitment to an active teaching program, participation in research and scholarly activities, and clinical experience. The radiation oncology program of the Radiation Therapy Center (RTC) at Louisiana State University Health Sciences Center-Shreveport focuses on “what is best for cancer patients.” In order to fulfill its goal ofproviding excellent care for cancer patients, state-of-the-art technology in radiation oncology is available for the individualized treatment of patients. The RTC is equipped with an Elekta (dual photon energy and several electron beam energies) Linear Accelerator with a 80-leaf MLCs; a Varian GammaMed High-Dose Rate (HDR) portable radiation unit; A Gamma Knife Perfexion; a Phillips Pinnacle treatment planning system (for creation of conformal dose distribution such as that employed in intensity modulated radiation therapy/IMRT);; an AcqSim computed tomography simulator (for accurate 3D target volume delineation); an IMPAC (record and verify) information system; and electronic portal imaging (which allows for verification of the targeted tumor-containingarea). The applicant will work under the leadership of Dr. Troy Richards, MD, the Medical Director of radiation oncology at Ochsner LSU Health System of North Louisiana. Our health sciences center is home to the School of Medicine, School of Graduate Studies and School of Allied Health Professions and a robust research enterprise. More than 800 students are enrolled in the degree programs at any one time. Additionally, nearly 600 residents and fellows are trained each year. The facility is also home to the only Level I Trauma center in the surrounding region, and one of only two in the state.